The world's biggest aviation job board! 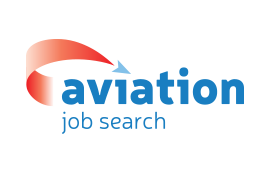 Search over 9,000 aviation jobs on our site today. Since 1999, we’ve put the jobseeker at the centre of everything we do. So it's safe to say we know a thing or two about helping you with your job search. We pride ourselves around being experts in aviation recruitment, attracting quality candidates, particularly in the tougher to recruit for roles. For helpful career advice relating to your role, take a look at our careers advice section here. For the latest industry news, click here. We work with the biggest aerospace organisations and airlines in the world, putting the right jobs in front of you. If you have a particular organisation in mind, search our featured employers on our website here.